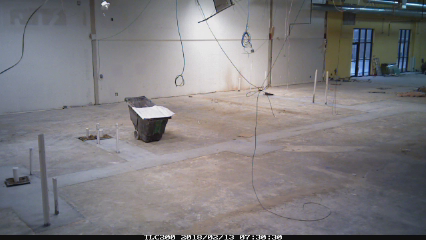 Check out our time-lapse videos for the first phases of construction! Watch the below to see the demolition at the site. 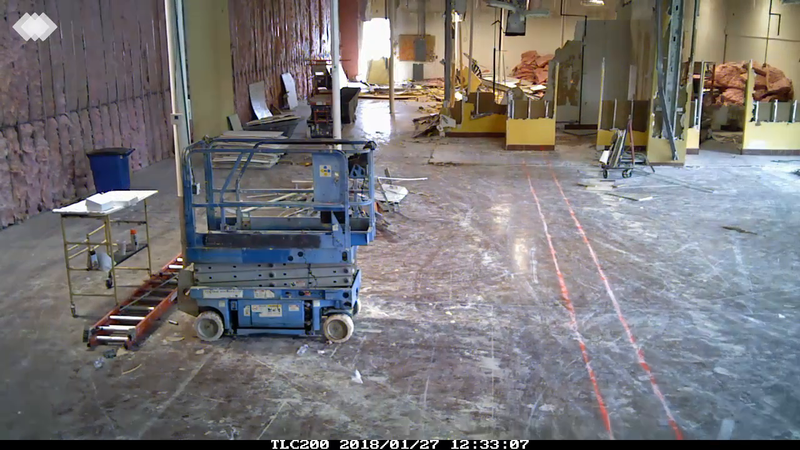 Watch the below to see the initial framing of the "Front of House," including the Lobby, where Campers will check in and out.